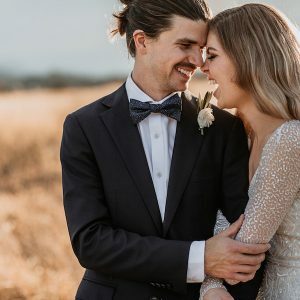 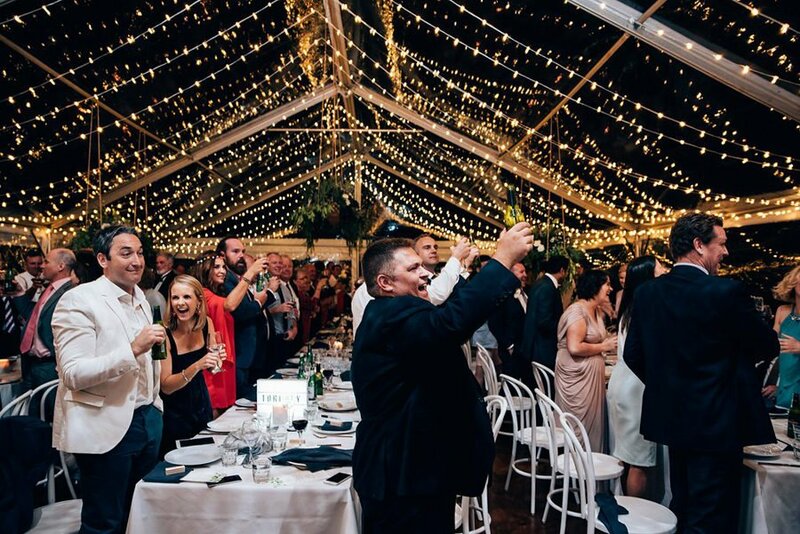 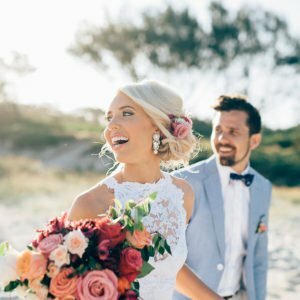 When it comes to creating beautiful Weddings here on the Tweed Coast, we make it easy for you with a number of stunning wedding venues to choose from. 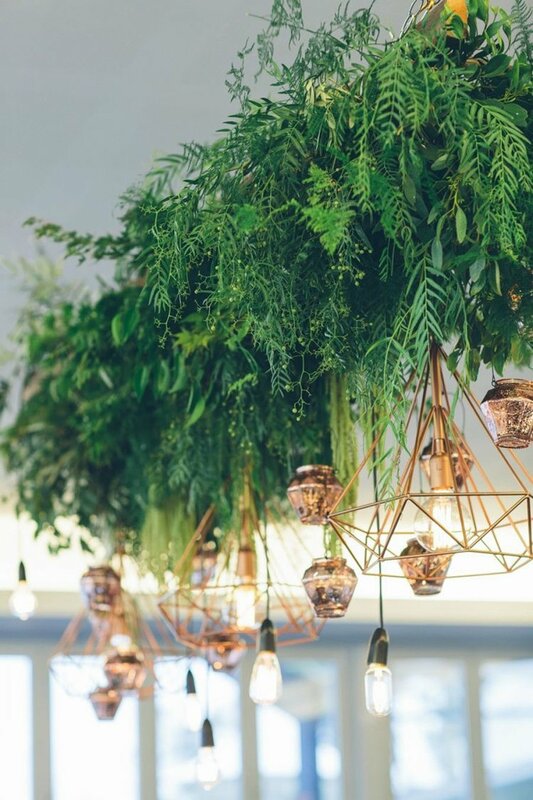 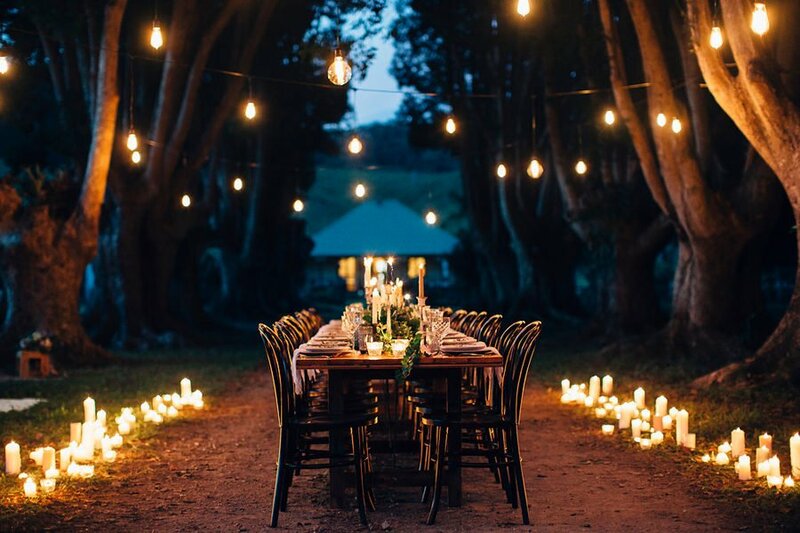 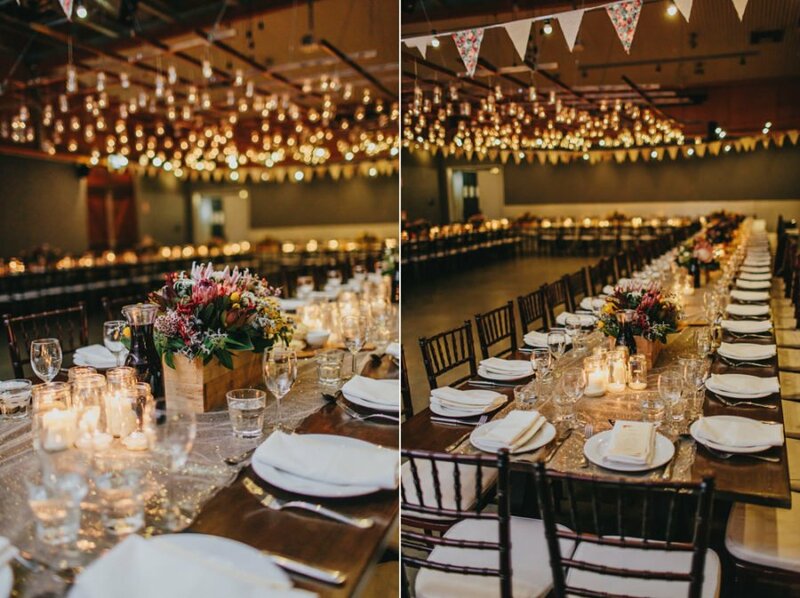 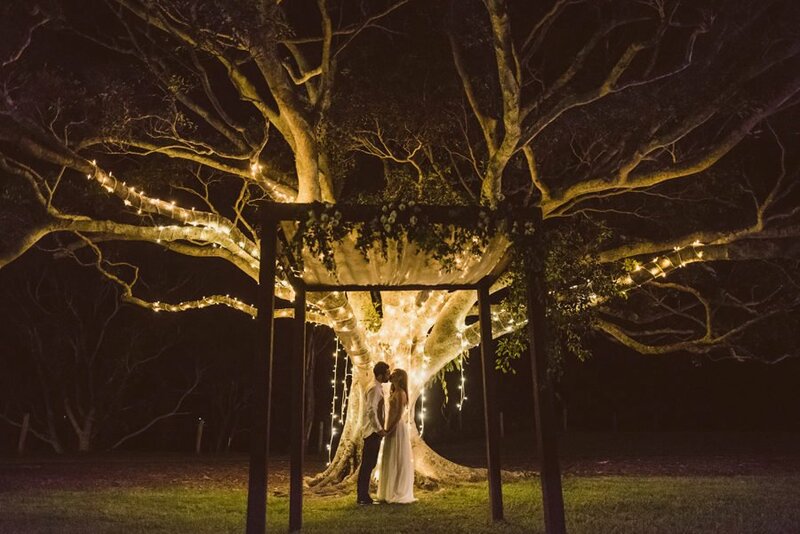 However, if you want to take your Tweed Coast wedding to the next level, it all comes down to lighting. 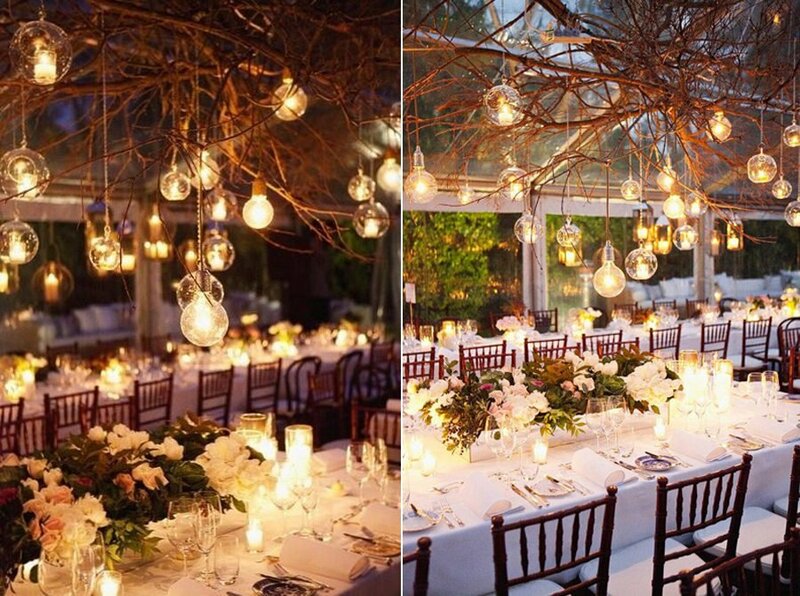 Wedding lighting can do as much for the feel and vibe of your wedding as your wedding flowers and your wedding styling. 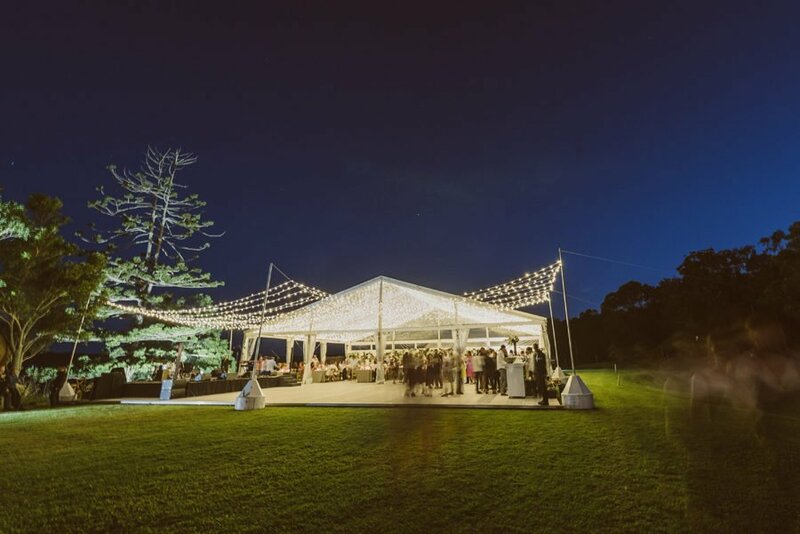 AVIDEAS are a family run lighting business based out of Brisbane QLD and service the Sunshine Coast QLD down to Byron Bay, Northern NSW. 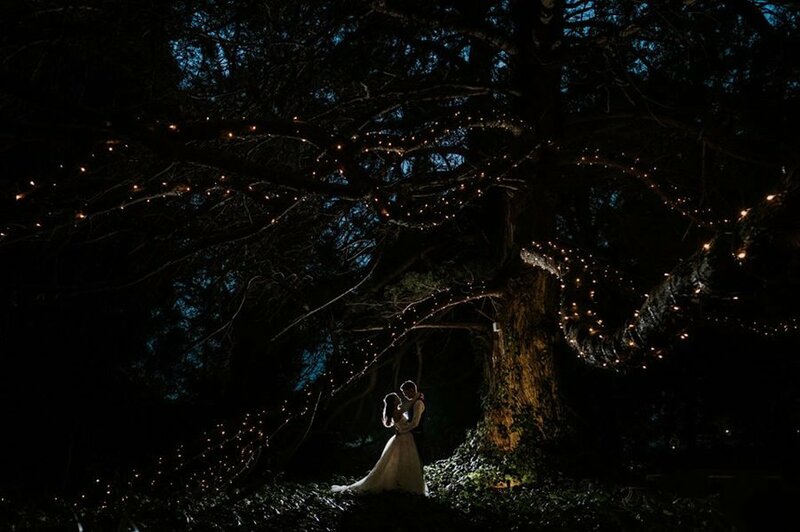 Don’t be fooled however by the family run part, this is no backyard job, AVIDEAS have been guiding couple towards realising their lighting dream for almost a decade now, and because they keep it in the family (not in a mobster kind of way) they are able to make sure all your wedding lighting dreams come true at a great price! 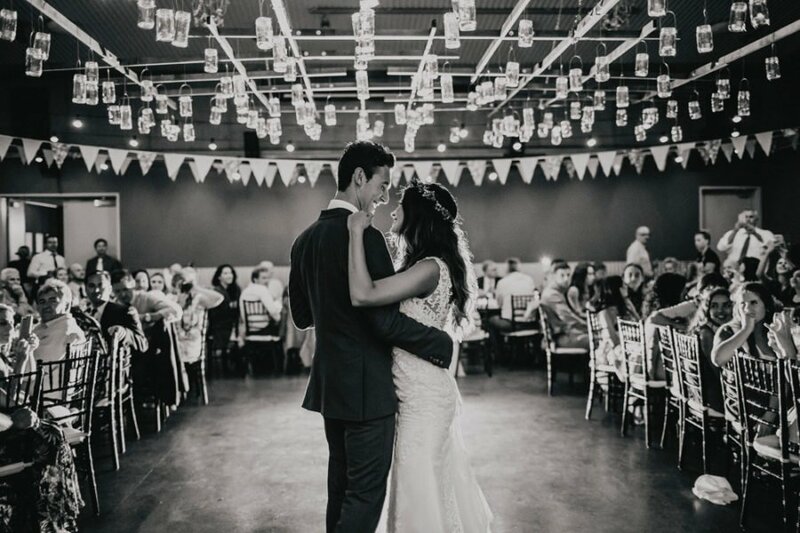 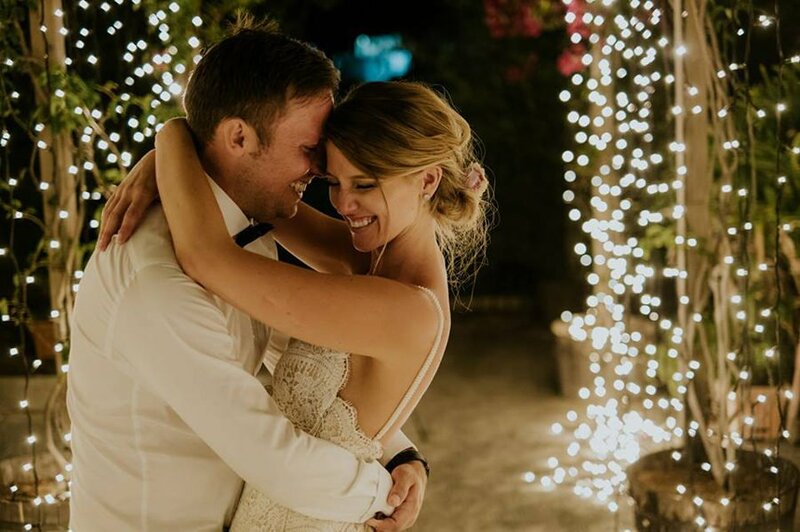 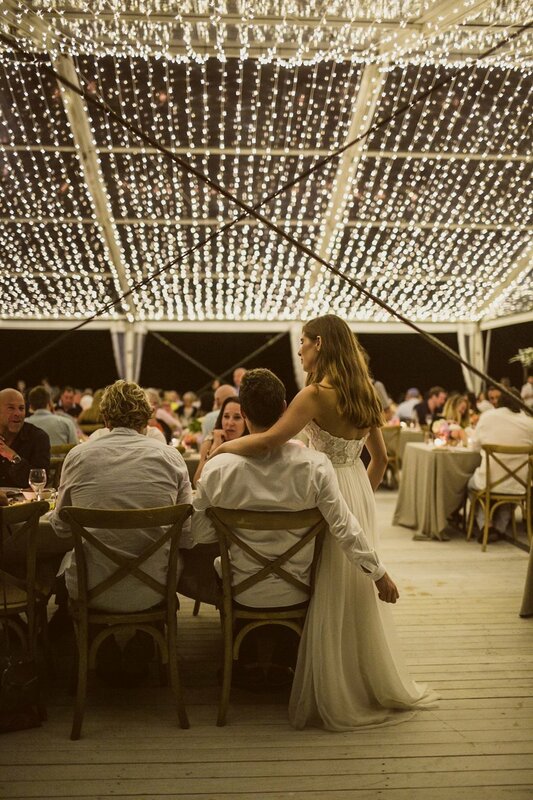 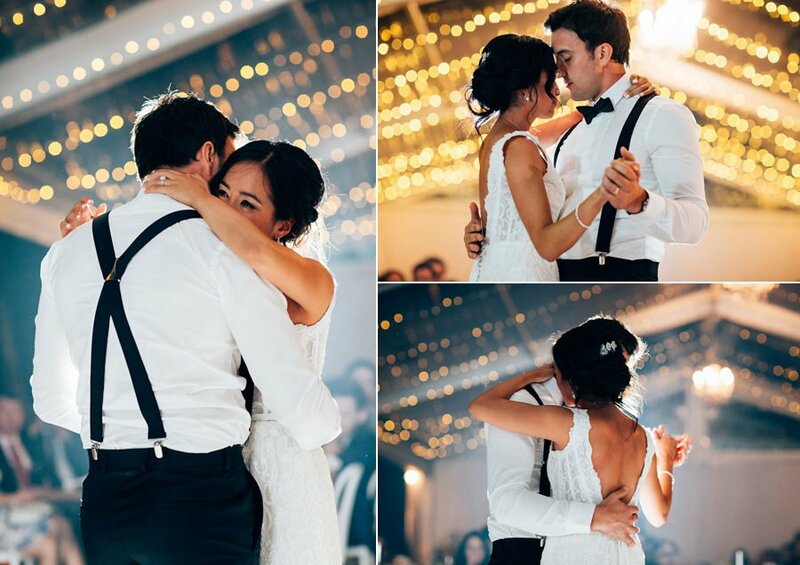 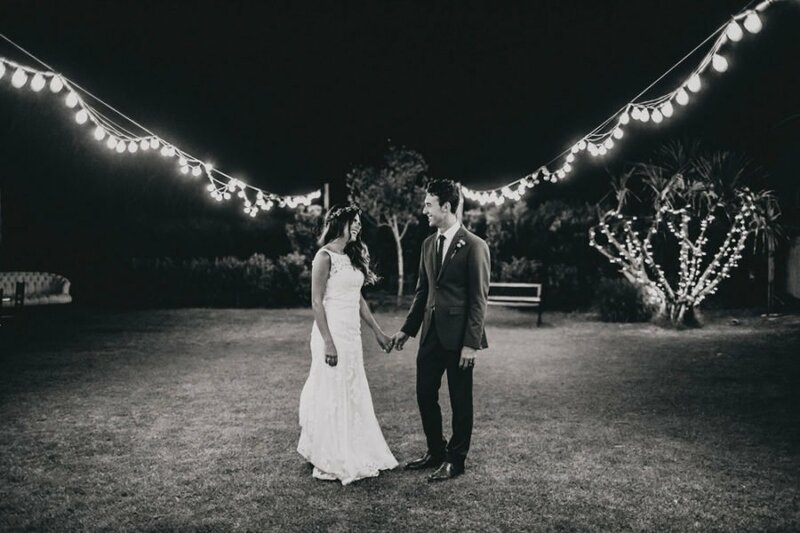 We are lucky to say that AVIDEAS are a Casuarina Weddings supplier, and even luckier to have caught up with Chris from AVIDEAS lately to pick her brain about her thoughts on what we should all be keeping in mind when considering lighting on your wedding day. 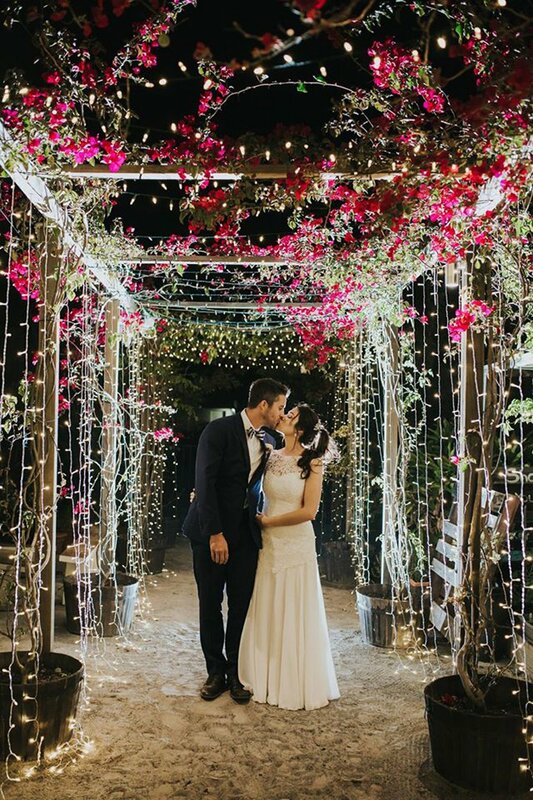 Chris believes that “ceiling installations of all sorts of shapes, sizes, and structures” are the key wedding lighting trends for 2017. 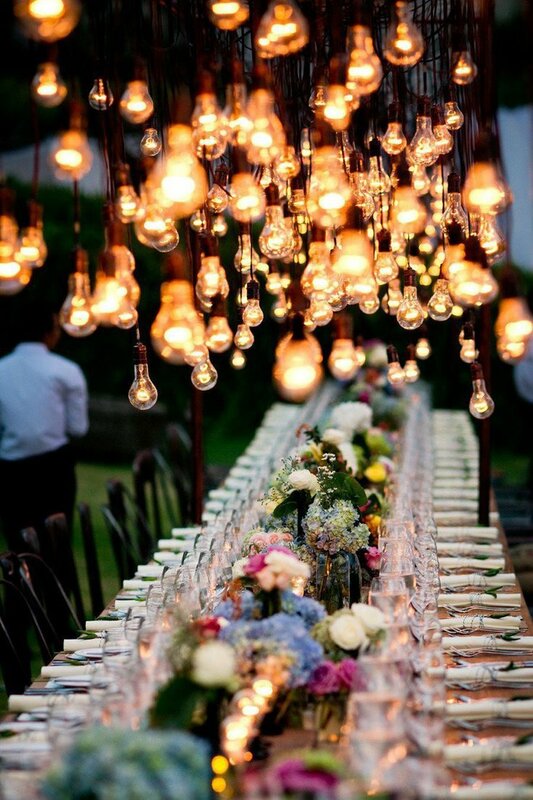 As well as “shades with masses of florals, bulbs, bulbs and more bulbs” are her exact words! 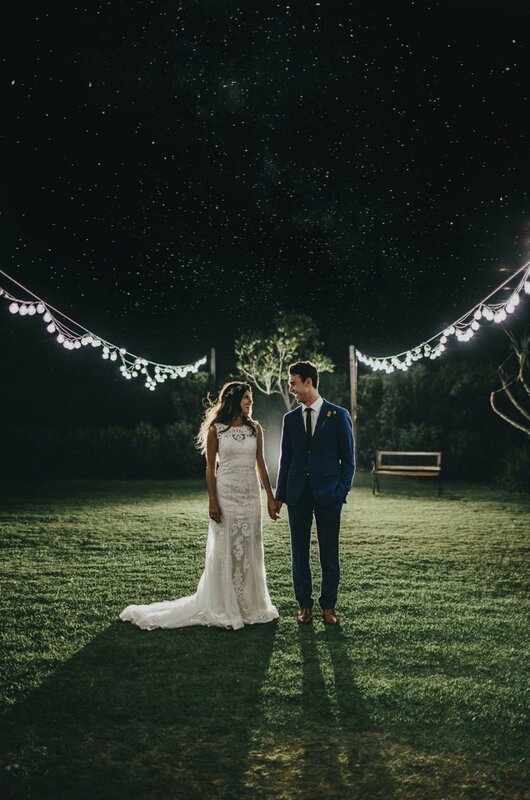 Lucky for us, Chris didn’t stop there with her tips for wedding lighting trends to look out for 2017. 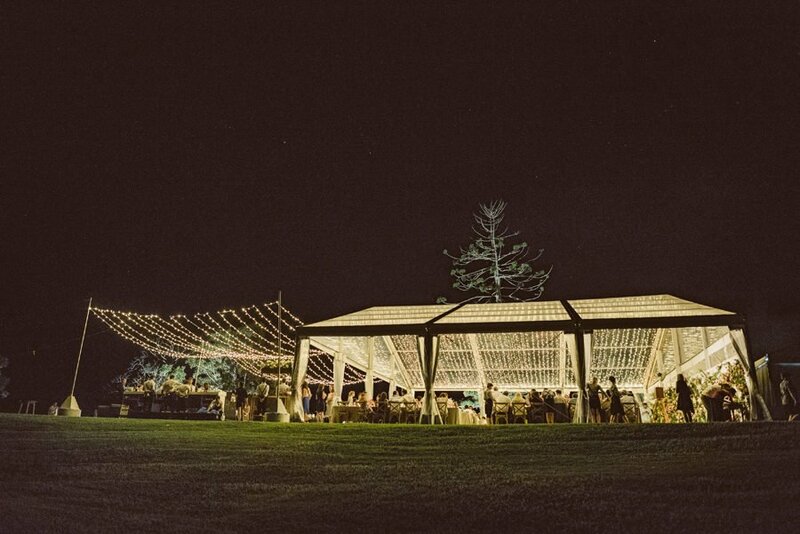 “Bahamas luxe with cane and macrame shades, Geometrics will still be huge and the more lights the better it appears. 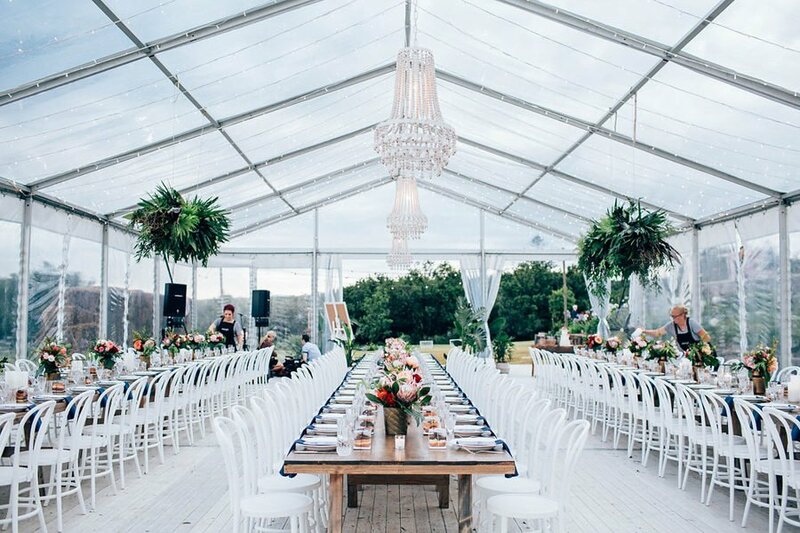 On point and taking on each couples individual style are clear marquees and Tipi ‘s with open space to create a festive, feasting vibe. 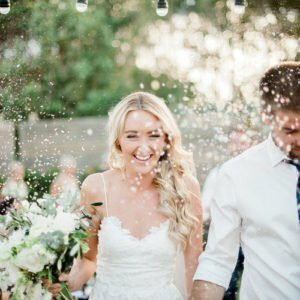 2017 is going to be fun….. 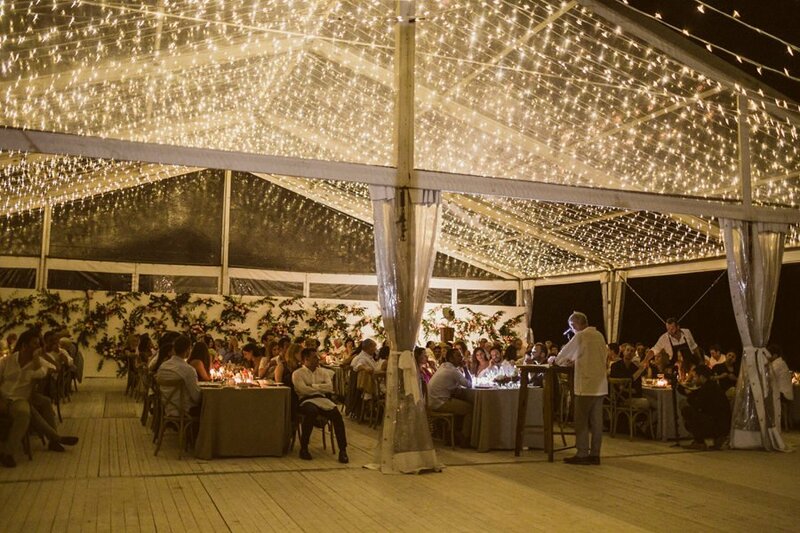 It definitely makes sense to begin your lighting plan based on the structures throughout the venue. 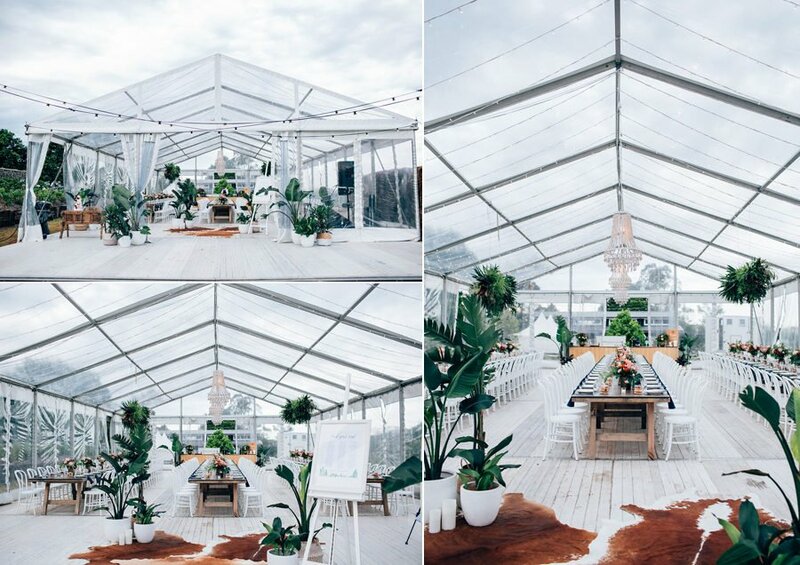 My fiance and I have been planning on getting married in an outdoor venue underneath a canopy. 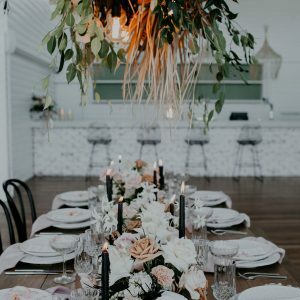 I definitely think that we should find a lighting service to help to make the entire vent aesthetically appealing for all of our guests.